Expert Handyman Highbury Services at Affordable Rates! 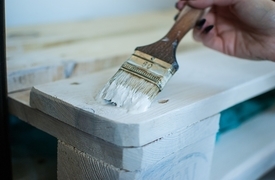 No matter if you need help with a small chore at home or you have a big property maintenance problem, the expert handyman in Highbury will be there for you. 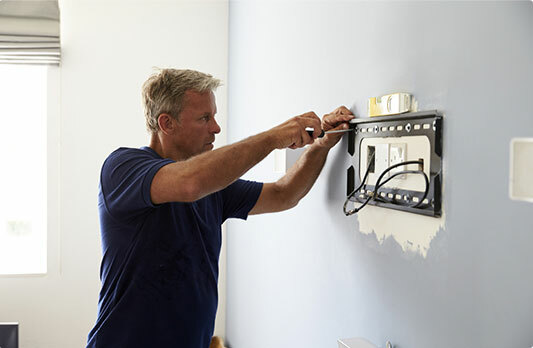 We can help you with many different types of problems because each of the technicians is highly skilled and talented. With more than ten years of experience as handymen in N5, the employees know everything about your property before even seen it! Every handyman Highbury carries public liability insurance. The tradesmen we work with are all background - vetted. 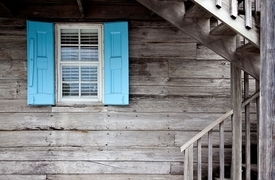 We offer the full package of property maintenance & repair services. Our clients are in full control of their spending. Tools & Equipment The handy team comes fully - equipped with the most modern tools & materials. Customer Service Whenever you need professional assistance - don't hesitate to contact us! Professional Attitude You can count on us regardless of the size of the project. Guaranteed Work We pride ourselves with our professionalism & diligent handymen. 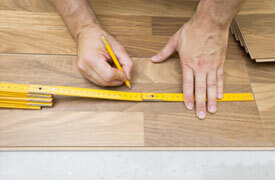 From fitting and installing your new wood flooring to cleaning or sanding your old one. The painters will help you choose the best type of paint for your room and will do the dirty job for you. 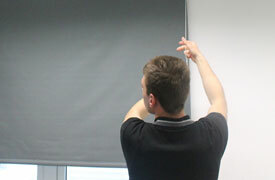 Get your blinds fitted professionally & flawelessly. Some jobs are just too specific and dealing with them is requires a wide range of skills and experience.